Hey Beauties! , Thanks for stopping by to check out today’s post, I really appreciate it and happy holidays to you all. Love ya! Today i wanted to talk about my December favorites. November and this month are like literally my favorite two months. I enjoy it so much. 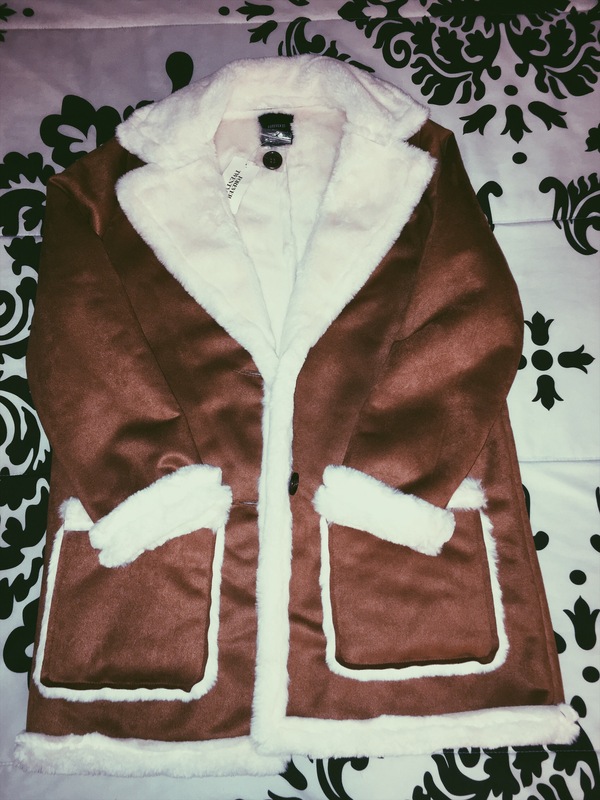 I love this coat its super warm when I tried it on and its soo freaking soft , i love it! 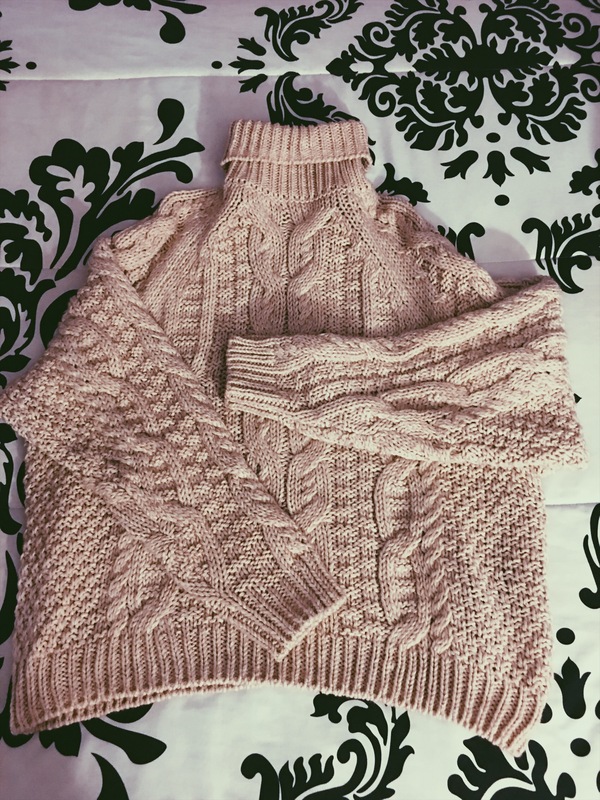 This sweater is so thick and cozy! 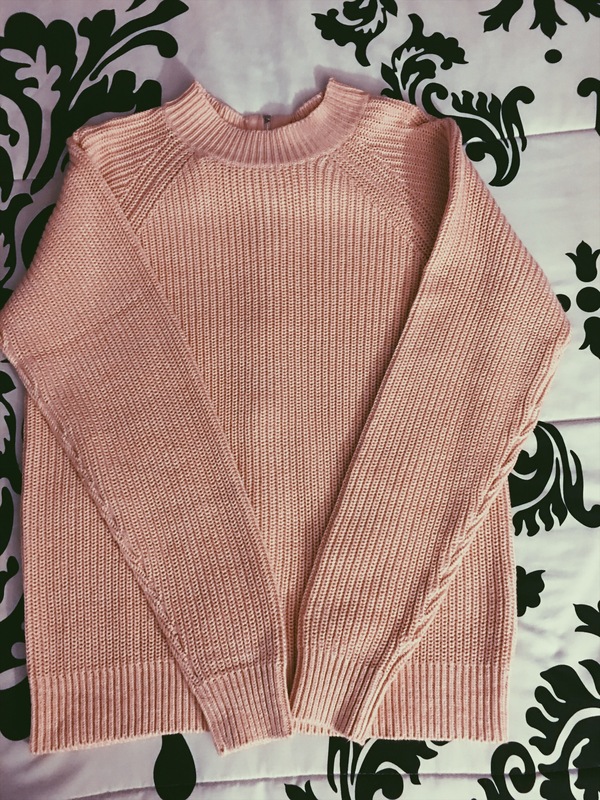 When i saw how much this was i had to grab , usually sweaters this thick, the prices run really high but, what a great deal i got! 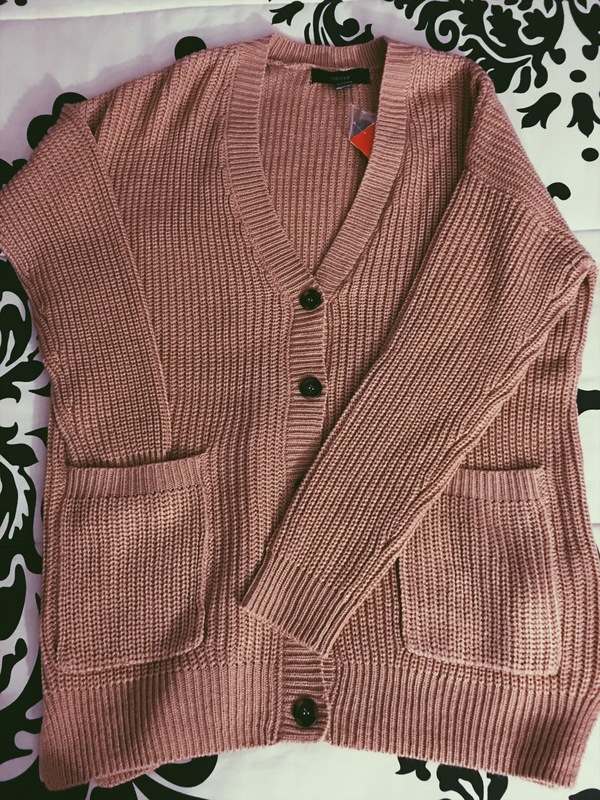 This is actually my favorite;favorite , because i love comfy cardigans just to lounge around the house in , wear to school , or just for a chill day at my fav coffee shop! I used to go through this phase where i hated crew neck sweaters , like i could not stand them. One day I was shopping and i’m thinking to myself like this is actually cute and it totally caught my eye. its super plane but cute and it even has a little zipper going down on the back of the shirt. I really liked this one. 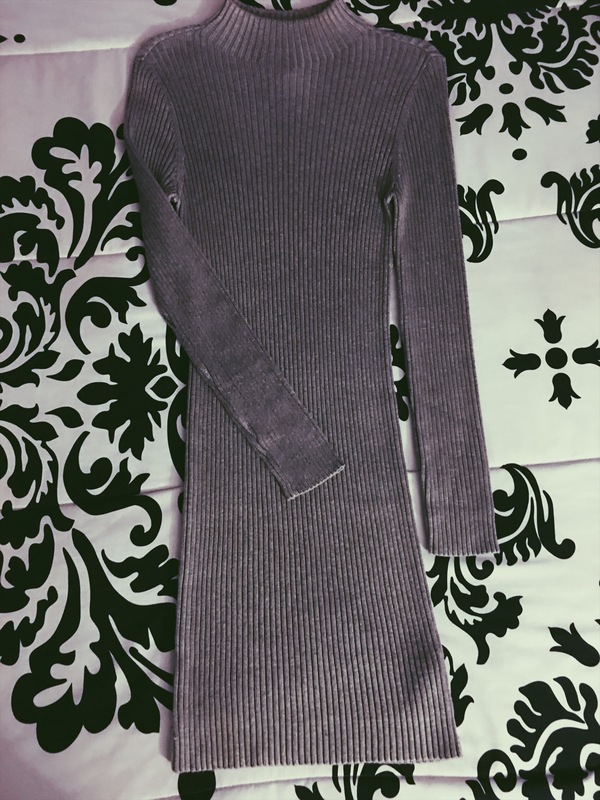 I seriously love this turtleneck dress! Its very cute and looks great with thigh high boots or even ankle boots , its also great for showing your curves! Omg my favorite! Okay I purchased these from Www.EgoOfficial.com and when they arrived, god i was in love! 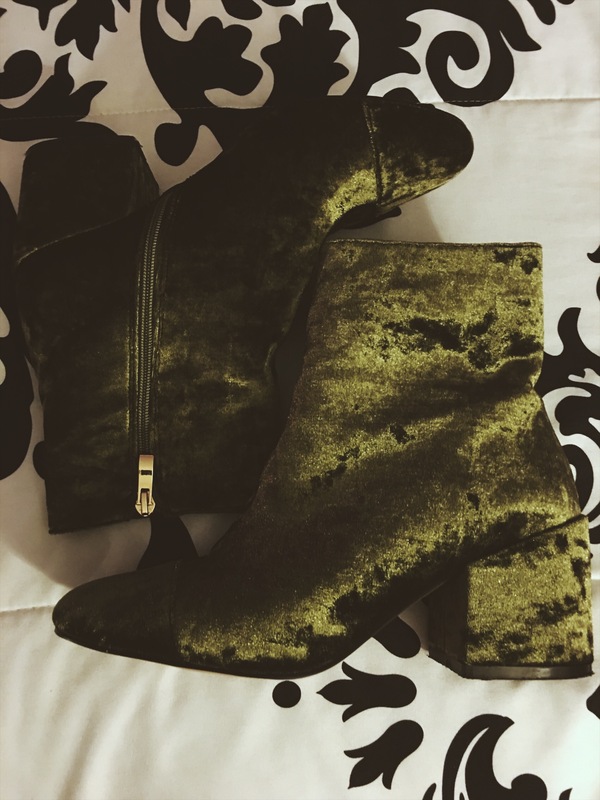 These boots are just the cutest and their so fun and edgy. 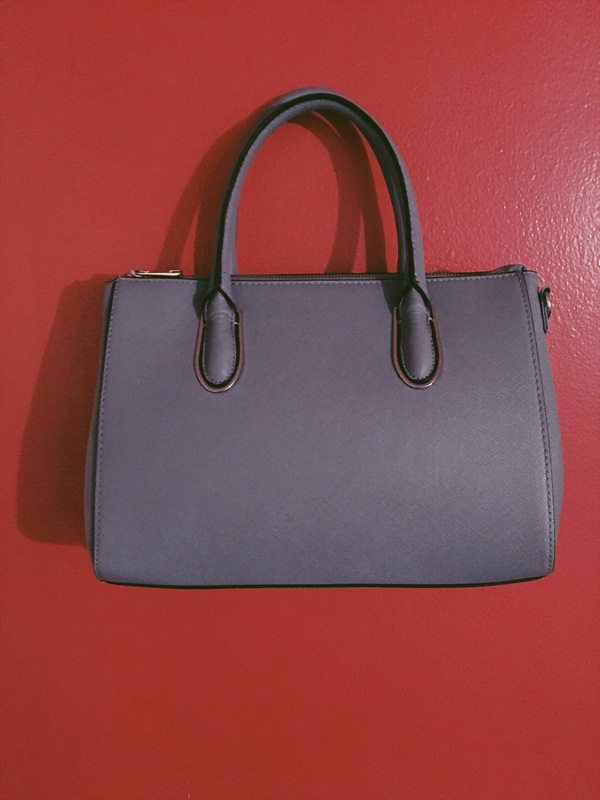 I love this purse , its the perfect everyday bag and it fits everything that i need in it! It also goes with alot of outfits! 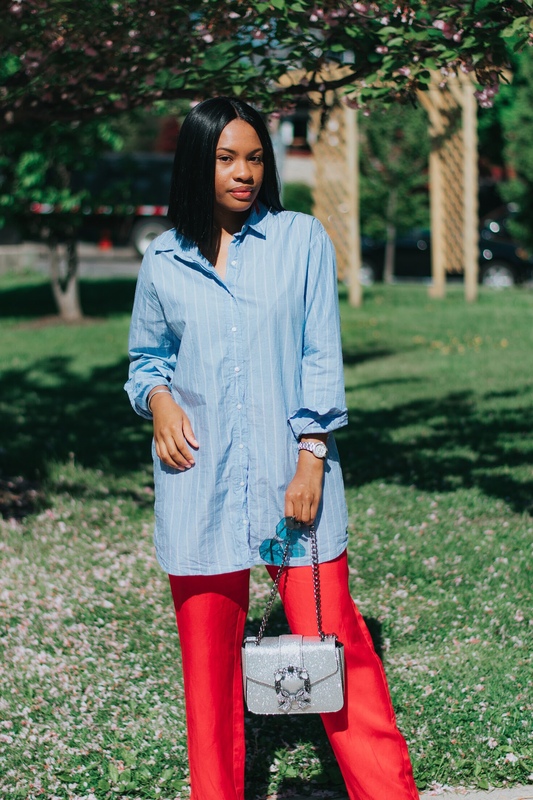 I call this bag an “all purpose bag” because whenever i’m in a rush to go somewhere and i can’t find a bag , i always go to this one because its super cute and it gives your outfit more excitement just by the color of it! 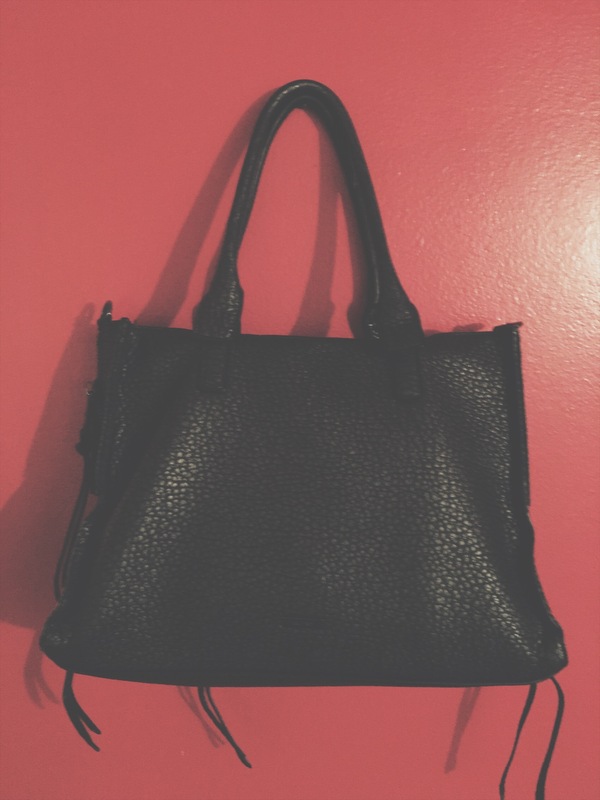 Its also a purse that you can rock all seasons! 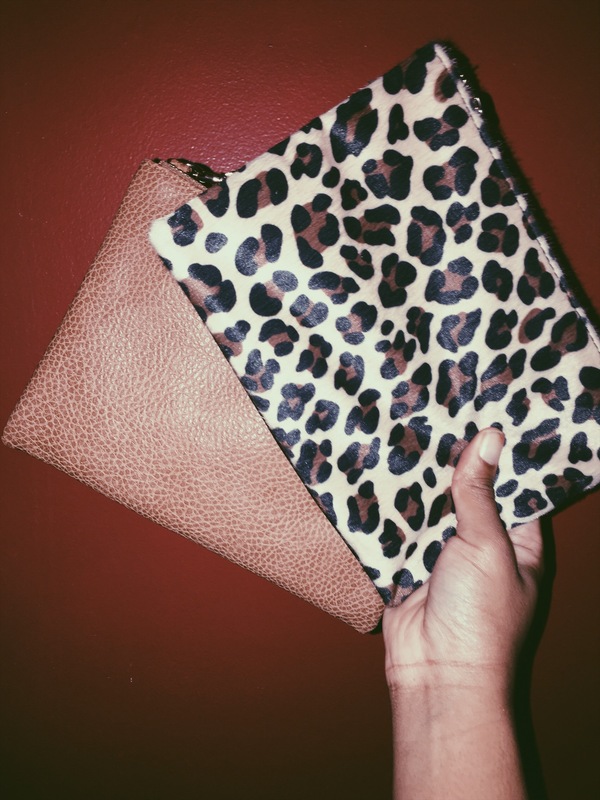 These little wallets are the cutest , i haven’t wore them yet but I definitely plan to , and just for 5 bucks each…. it doesn’t get better than that. 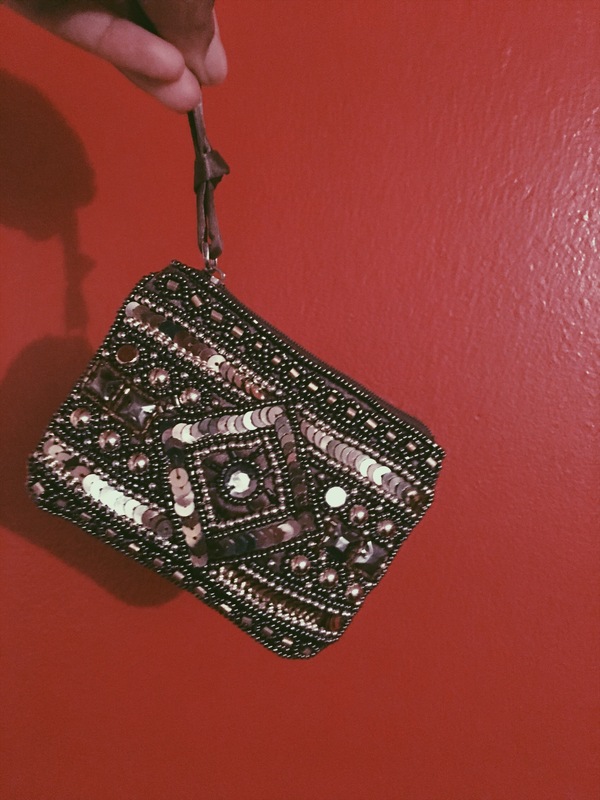 Okay you guys if this isn’t the most cutest vintage coin purse you’ve ever seen , then i don’t know what is! Since the day I bought this (which was last week) i have not changed it. I get so many compliments on it. My fave! These lippies are truly my fave! 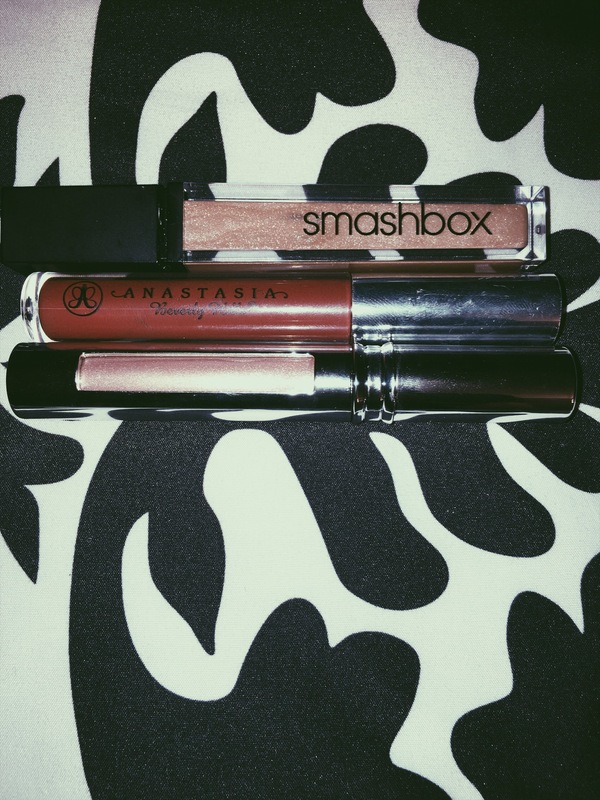 I don’t really like wearing liquid lipstick in the winter because its just too dry for me and I’d rather just go with a lipgloss but the Anastasia lipstick i do like! It doesn’t make my lips dry and it actually keeps them moisturized , but the lipglosses are definitely my favorite! Last but not least my journal/planner , Okay this journal gets me through everything and it keeps me up to date and organized! 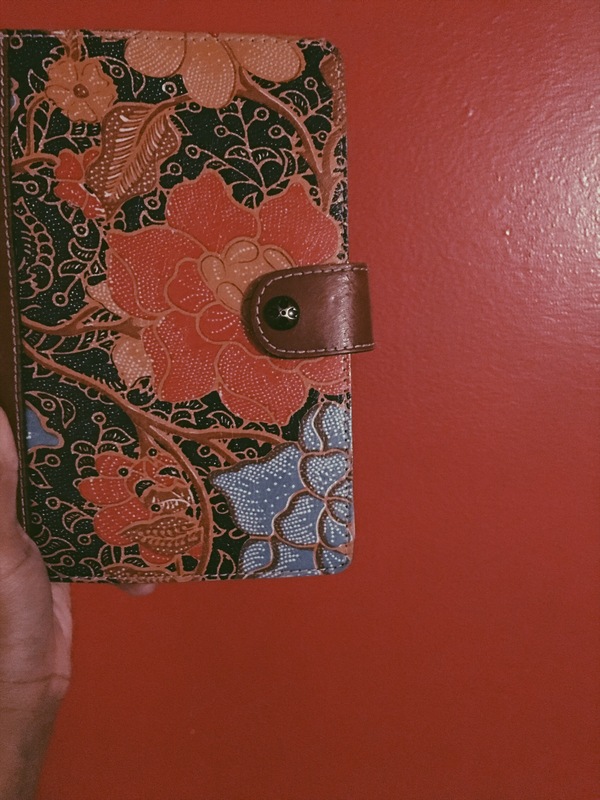 I write in here about things going on in my life , but i also do a lot of business planning and scheduling. I cannot go anywhere without it!